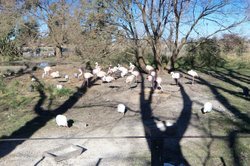 Nice day between free animals. 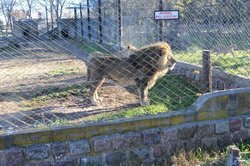 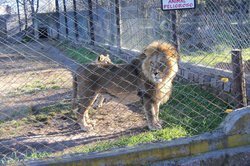 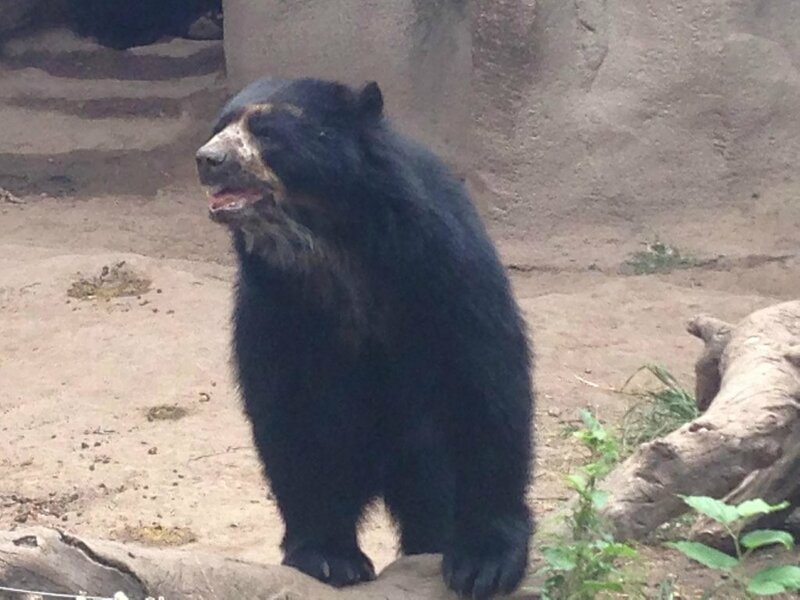 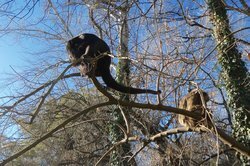 It´s a small zoo, but they have free animals, and you can walk around free peacoks, see deers and the most, the condors!!! 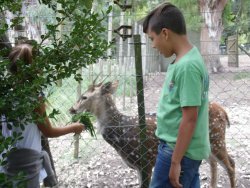 Get quick answers from Parque Zoologico La Maxima staff and past visitors.